THE SIGNATURE ULTRA CARBON + PU FOIL BOARD COLLECTION // Available in full carbon PVC, or traditional, PU Polyurethane construction. 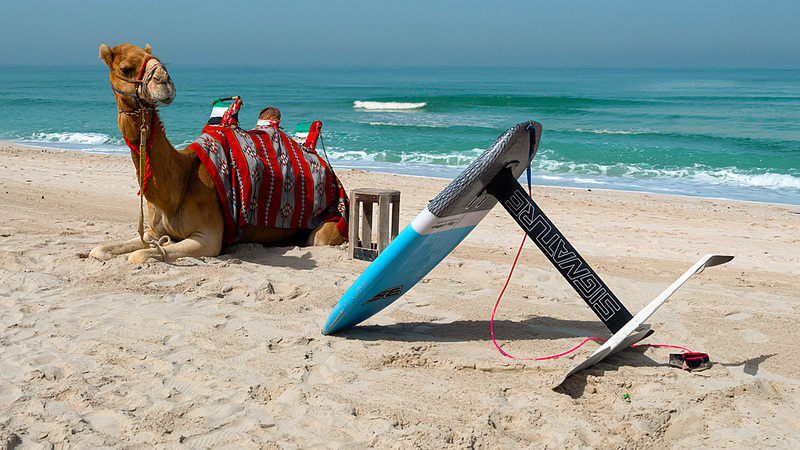 A dedicated Surf foil board for advanced riders. 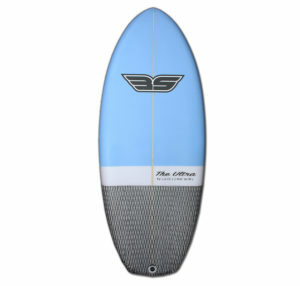 Introducing THE ULTRA Signature foil board, designed and created by “N8V” Nathan van Vuuren, a fresh revolutionary take on foil surfing from a young riders perspective guaranteed to take your riding to new heights. 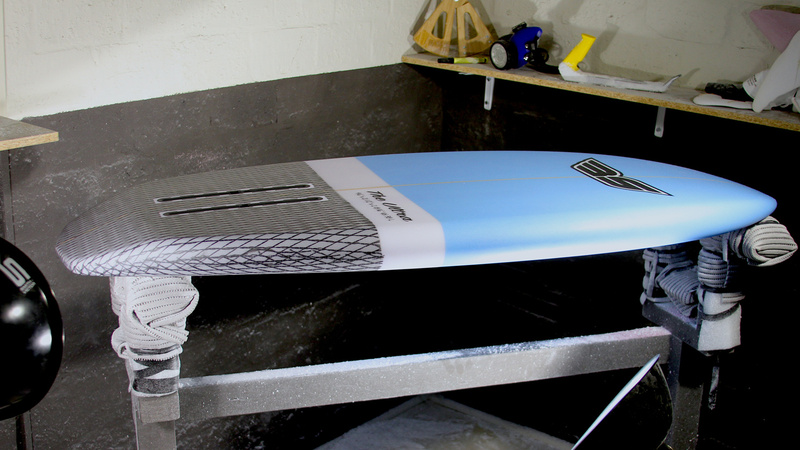 Extended Beveled rails to help prevent the board catching when turning rail to rail on a foil. 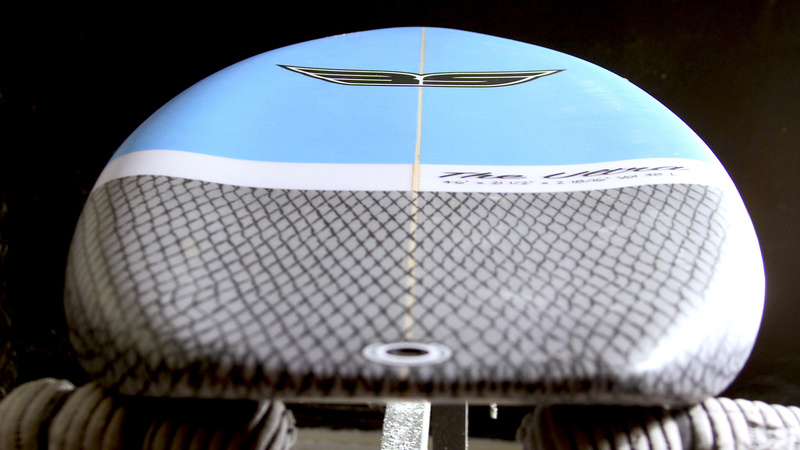 Concave top deck for easier paddling and lower center of gravity. Kick tail to assist with better pumping and prevent the tail from touching down. Signature TWIN-TRAX US box system for foil mount.